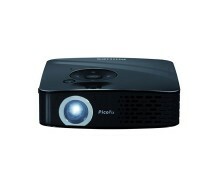 Looking for an all-in-one projector that won’t leave a big hole in your budget? 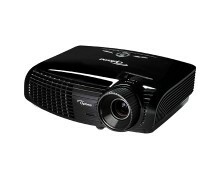 You’re in luck because Ebuyer.com has a good deal on the BenQ MS502 Projector. With a contrast ratio of 13000:1, 2700 ANSI Lumens and 3D capabilities, the BenQ MS502 is a great purchase for your office or your home. Buy it now for only £199.99. 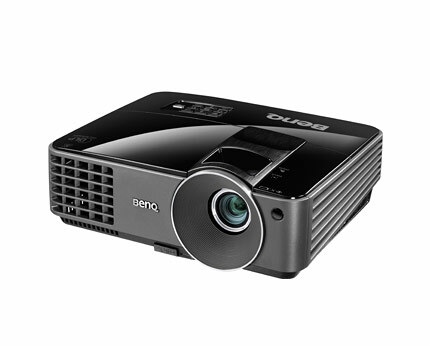 BenQ has a proven track record when it comes to creating quality products and the BenQ MS502 projector fits right in the charts. With a weight of only 2.3KG, the MS502 is quite easy to carry around if the situation requires it and setting it up is simple and straightforward. Once you power it on, the projector does its job fairly well, its 2700 ANSI Lumens providing good lighting in all usage conditions. Its native resolution of 800 by 600 pixels is decent for its price range but the unit can also scale different signal sources to be displayed correctly and accurately. Taking things even further is the fact that the BenQ MS502 is 3D capable – just connect a stereoscopic 3D signal source, put on some 3D glasses and you’re good to go.